The listing may be useful as a quick reference guide when you’re considering whether or not to purchase a particular book. 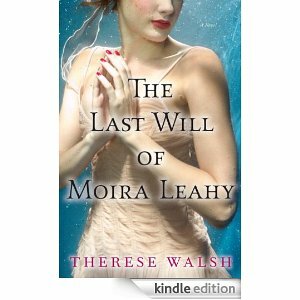 Thank you to author Therese Fowler for discovering this link! As you may notice in visiting this site, we do not rank or score books with letter grades or numbers or stars – either white or gold ones. We simply recommend books, of whatever genre, or do not recommend them. The most precious resource we have in life is time, and so we attempt to make a determination here as to whether a particular book is worth your time. If you don’t see a recommendation at the end of the review, the book in question is not recommended. When we do recommend a book it will fall into one of three categories, as follows. Recommended – This is a book, fiction or non-fiction, which may contain up to four or five writing flaws which were not corrected in the editing process. However, it is clear on the whole (and by a margin that clearly exceeds 51%) that this is a book that will justify the time you devote to it. Well Recommended – A book in this category may contain two or three flaws or editing omissions, but it’s exemplary and likely to rank in the top quartile (top 25%) of books on the market. Highly Recommended – Books like these are likely in the top 10% of those released in the current and prior calendar year. They may contain one or two errors but are nevertheless close to perfection in both content and presentation. Independence Day was reviewed on this site on October 30, 2009 (“American Tune”). Full and proper character development appears to be becoming a lost art in fiction, but author Christina Baker Kline does her bit to revive the art in the intriguing novel Bird in Hand. This is a fine story, extremely well told, of four people, partners in two marriages and very good friends. We get to know all four characters and hear their stories – from their own perspectives – in this well-constructed tale. One of the ironies of reading Bird in Hand is that its fictional account of the disintegration of a marriage feels far more true to life than two contemporary nonfiction accounts: How to Sleep Alone in a King-Size Bed by Theo Pauline Nestor and Happens Every Day by Isabel Gillies. I much preferred Nestor’s account but neither narrator seemed as true to me as the character Alison in Kline’s work. A great deal of praise should be bestowed on author Kline for creating characters that adult readers can relate to. At one point in Bird in Hand, Kline writes of Alison’s experiences as a young woman, “It was a strange and magical feeling.” Kline has delivered a strange, unique, magical and borderline brilliant story. A review (hardbound) copy was provided by William Morrow. One of the pleasurable facets of reading modern popular fiction is that once you discover an author (and it’s more likely to be a she than a he), you can read her earlier works and/or plan to read her future releases. Once we arrive at a place of comfort with an author, we hope and presume that we will feel the same about separate works by that writer. Generally each work will be separate, except when the author of fiction decides to create a series around a character, which is when we wind up with sequels and prequels. An author faces the same issues in building a series of novels around a single character. One example is Sarah Paretsky who has written for many years about the crusty Chicago-based detective V. I. Warshawsky. Paretsky was praised for writing several “V. I.” books until some critics felt that the lead character had changed too much in later novels. (Was V. I. getting soft?) Her latest effort in the series was praised for being more like the original “V. I.” books. Get back, V. I., back to where you once belonged! So there’s a bend but do not break aspect to fashioning a lead character. He or she must stay the same yet must evolve and grow the way most humans do in their own lives. Suddenly the idea of hanging onto a main character doesn’t sound so easy, does it? There’s also the fact that some readers may view the author as getting lazy, or feel that she/he is not challenging herself/himself enough. What does one get out of writing about the same character(s) all of the time, except maybe a relatively safe source of income? What about stretching oneself as an artist, a writer, by taking on new themes and styles? This tends to be a valid critique, but only to a point. That’s because authors like Richard Ford and John Updike wrote several books structured around a single character and both series were well-recognized with journalism’s highest awards. The lesson here is that some skilled authors can write about the same character repeatedly and make it not only interesting but fascinating. The key word, though, is skill. The take away point may be that an author who has developed a popular character would seem to have climbed on board the gravy train, and he/she would seem to be crazy to abandon that character. But the public is extremely fickle about characters they’ve come to know and love. These characters must stay the same while changing, but not too much so. A fan of an author can go from loyalist to attack dog in an instant. Woe to the author who creates a continuing character and lets that character over stay his/her welcome! Better to let the character leave the stage a bit too early rather than far too late. Reprinted courtesy of Sacramento Book Review. This article is one in a continuing series. 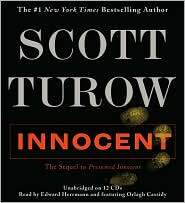 Pictured: Innocent, the sequel to Presumed Innocent by Scott Turow; the sequel released 20 years after the original. The genre of the suburban angst novel was likely created by John Updike’s 1960 novel Rabbit Run. That was the story of Harry (Rabbit) Angstrom, a superb athlete and high school basketball star who finds that his life has peaked at the age of 26. Angstrom’s solution was basically to run away from the obligations of adulthood and family. Updike has certainly received a great deal of praise as one of the best American writers; although to me each of the three books in the Rabbit trilogy came off as flat and tired. Updike’s genius may lie in the fact that this was precisely what he intended. 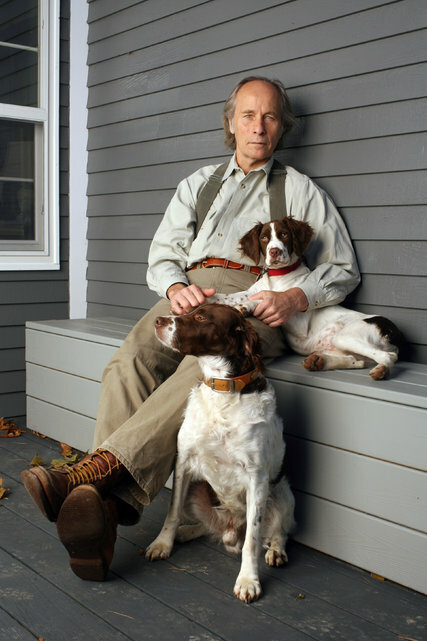 Move ahead to the year 1995 and second-time author Richard Ford (The Sportswriter) moves the category along by leaps and bounds with the release of Independence Day. Come the new year, this novel will be 20 years old but it reads as if it was written just last month. Frank Bascombe, a divorced former newspaper sportswriter, is living in his ex-wife’s house attempting to get by as a realtor. This at a time when there’s a significant (early 90’s) recession, rapidly falling real estate values and high unemployment levels. Employment down, building down, rents low, cost to buy high: “… dug in for the long night that becomes winter.” Sound familiar? Bascombe has decided that the best times in his life have – like his former spouse – left him behind. “Why should you only get what you want? Life’s never like that.” So Bascombe simply resolves to get through, to keep living, during his self-titled Existence Period. How good, exactly, is this piece of American literature? 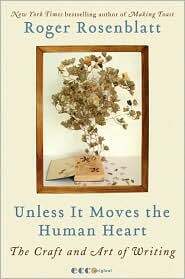 In 1995, The New York Times included it in the year-end list of best books. 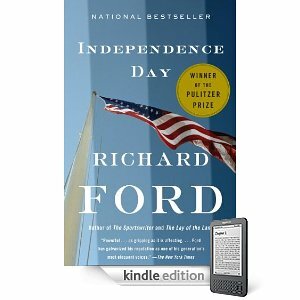 As 1996 began, Ford was awarded the Pulitzer Prize for fiction for Independence Day. This Frank Bascombe novel (like John Updike’s Rabbit books) was part of a trilogy, but don’t worry about what came before or after. Independence Day was Ford’s singular masterpiece, his van Gogh, his Sunflowers painting. Or The Starry Night. This is essential reading. Highly recommended. 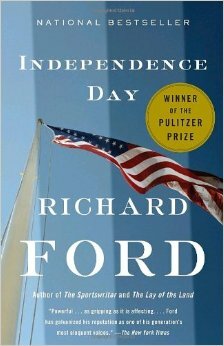 A review of the novel Independence Day by Richard Ford.